Do you hate chucking your wetsuit off on the sand, dirt etc when its wet? To only then have to chuck it in your car? 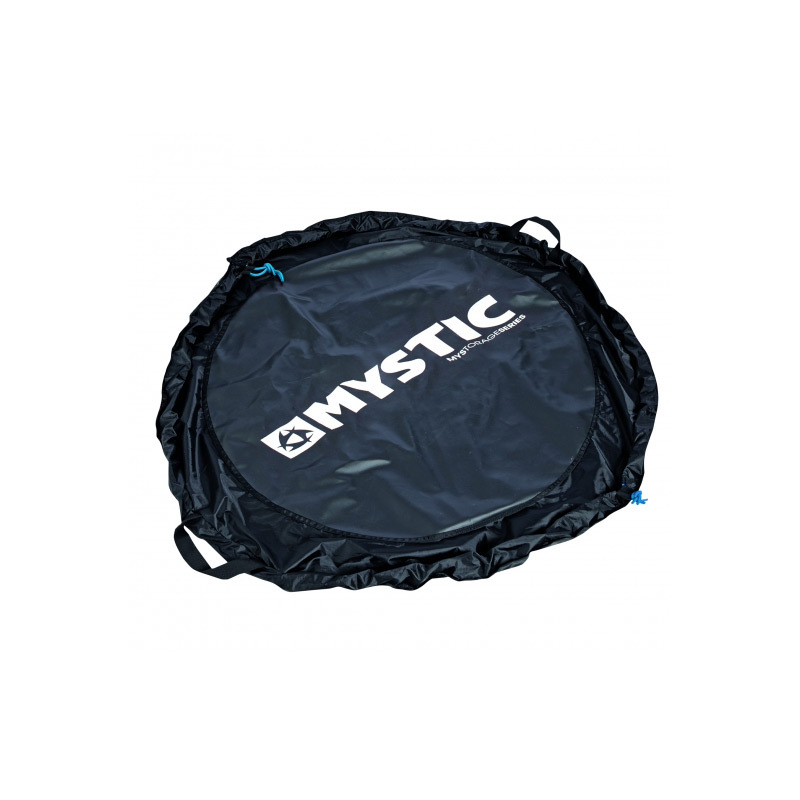 Your problems are solved with the waterproof Mystic Wetsuit Bag/ Mat! 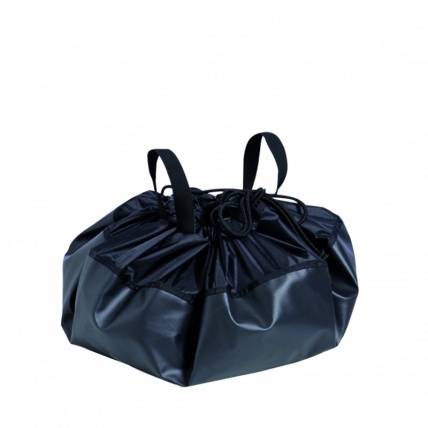 Just lay it out on the floor to stand on while you get changed then pull the draw string and bobs your uncle!